Do you want to be part of a fast paced, innovative & growing organization where your activity directly impacts the bottom line? We are looking for a dynamic Sales Recruiter to join our team. As a recruiter, you will be responsible for hunting down qualified talent for our high volume sales role in our NYC office. In this position, you will regularly interface & exchange information with all levels of management while vetting out top talent to join our local Account Executive team. 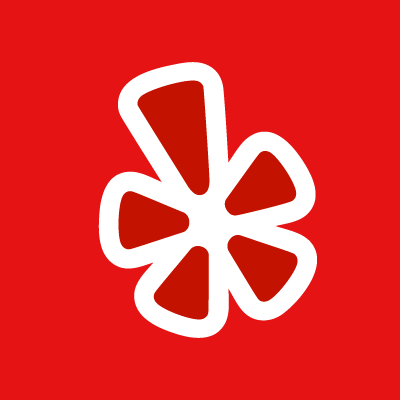 You will positively promote Yelp to the surrounding community & ensure that we create a world-class candidate experience & remain the most sought after place to work in the New York City area.